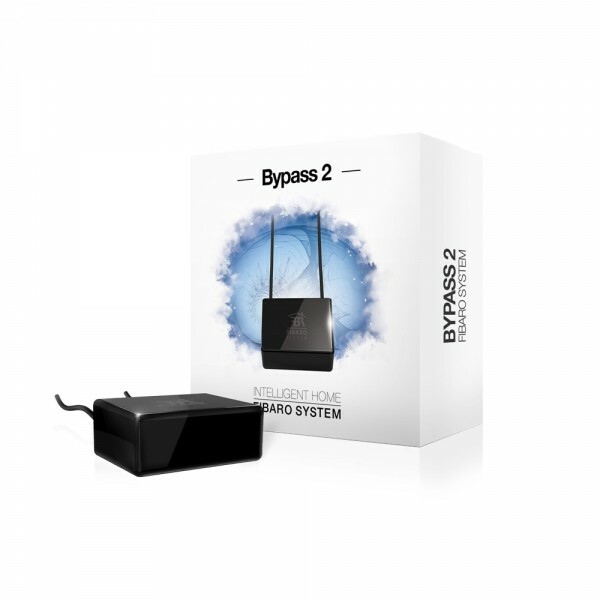 Product information "FIBARO Dimmer Bypass 2"
The Fibaro Bypass 2 is a device accessory to Fibaro Dimmer 2 (FIBEFGD-212). Its additional installation makes possible to dim light sources with minimum power consumption – e.g. single LED with only 0.5 W.
Fibaro Dimmer 2 and Dimmer Bypass 2 can only be used together with light sources which are clearly marked as ‘dimmable’. Related links to "FIBARO Dimmer Bypass 2"